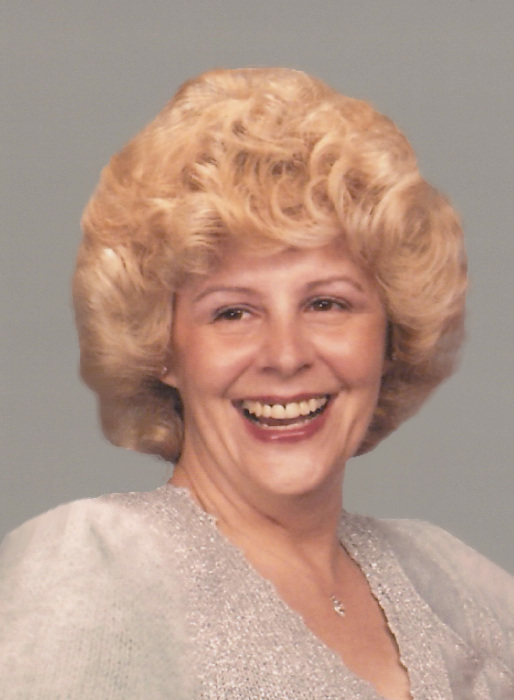 KEYSER, WV - Kathryn Lee Worley, age 71 of Keyser, WV died at Winchester Medical Center in Winchester, VA on November 21, 2018 surrounded by family and friends. A memorial service will be held at Calvary United Methodist Church, 233 S. Mineral St., Keyser, WV at 6 PM, Tuesday, 27 November 2018 with Rev. Wayne Gosnell officiating. Kathy was born April 15, 1947 in Cumberland, MD. She was the daughter of the late Sampson J. Sions and Alice I. Dean. She Married Charles H. Worley, II on November 11th, 1983 at First United Methodist Church in Palm Bay, FL. Kathy was a graduate of Florida State University with a bachelor in Business, and received a Master’s degree from Florida Institute of Technology in Business Management. Kathy was a small business owner in Palm Bay FL, Sarasota FL, Franklin NC, McHenry MD, and Keyser WV. She was a devoted mother who immersed herself in all activities that supported her daughters: Girl Scout Troop leader, Soccer, Band, Basketball mom and their academic endeavors. Kathy was a strong and devoted Christian and enjoyed bible studies at the Calvary United Methodist Church.